ExpoImaging, creators of the popular Rogue FlashBender 2 shapeable light modifiers for speedlights, has today announced the availability of a new reflector that will give photographers greater lighting control. The Rogue 32” 2-in-1 Collapsible Reflector is the perfect size for location photographers. It is extremely portable and collapses to a third of its 32” open size. It is compact enough to fit in a laptop sleeve or backpack, whilst still being large enough to be useful for portraiture. 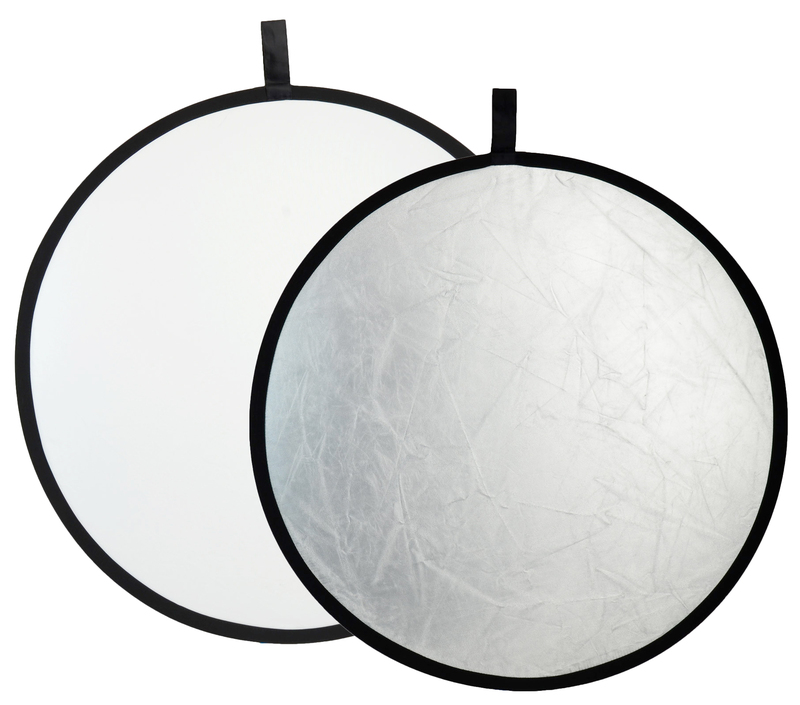 The white side of the reflector incorporates a very neutral natural white fabric, unlike many white reflectors that contain optical brighteners that reflect blue-tinted light onto a subject. The Super Soft Silver side of the reflector makes this a great tool for speedlight shooters to control the light from their flashes or as a way to shape bright ambient light. Other silver reflectors are typically made using a thin fabric with a very shiny silver surface, which often produces a harsher fill light than desirable, especially when used with brighter light sources. In addition, the Super Soft Silver fabric reflects light more evenly than shiny silver reflectors, which are prone to producing hot spots. “Photographers working with flashes or in bright daylight will recognise the desirability of lower-contrast silver collapsible reflectors,” says Erik Sowder, ExpoImaging CEO. “We are constantly looking at ways to improve and expand our popular FlashBender 2 range. We found that highly reflective shiny silver fabric is often too bright, with too much contrast for portraiture, where photographers are often looking for a softer light. Our custom Super Soft Silver fabric gives more light and contrast than white fabrics, while being softer than highly reflective shiny silver fabrics,” Erik continues. The Rogue 32” 2-in-1 Collapsible Super Soft Silver/Natural White Reflector is priced at £29.95 incl. VAT (RRP). This entry was posted in ExpoImaging, General News, Photography and tagged ExpoImaging, Photography, Rogue FlashBender 2 on March 31, 2016 by Color Confidence. BenQ has launched a new 32” 4K UHD video-editing monitor that offers film-makers precise colour accuracy and a crisp and clear viewing quality. The PV3200PT is a high quality monitor that comes with an array of impressive features that are ideal for those working in professional video post-production. It has 100% Rec.709 and sRGB for optimal colour precision, hardware calibration, brightness uniformity and Palette Master Elements colour calibration software. The PV3200PT is designed specifically for the video market but will also be an asset to all creative professionals that require accurate colour reproduction. Each monitor has been rigorously factory tested for brightness uniformity, Delta-E and Gamma curve to achieve the highest colour reproduction quality and accuracy. 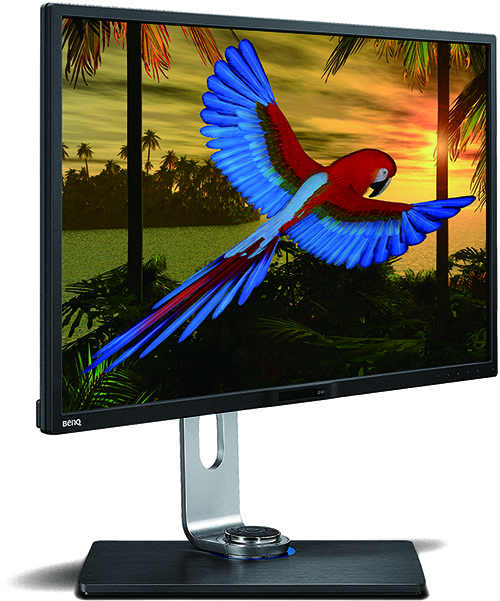 This is the third instalment in BenQ’s professional range of colour critical monitors following the launch of the SW2700PT (27”) and the PG2401PT (24”) last year.The PV3200PT monitor is priced at £1,099 incl. VAT (RRP) and is available to purchase through Color Confidence and leading video retailers. This entry was posted in BenQ, General News, Monitors and tagged BenQ on March 24, 2016 by Color Confidence. 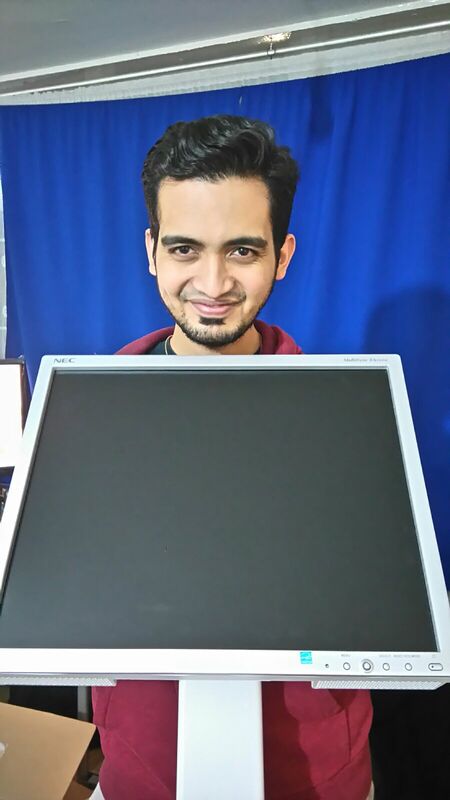 Nandan is now the proud owner of an NEC MultiSync® EA193Mi monitor. This image was taken on my trip to Barcelona. After exploring the city during the day, I ended up at the Boulevard to capture some sunset shots. 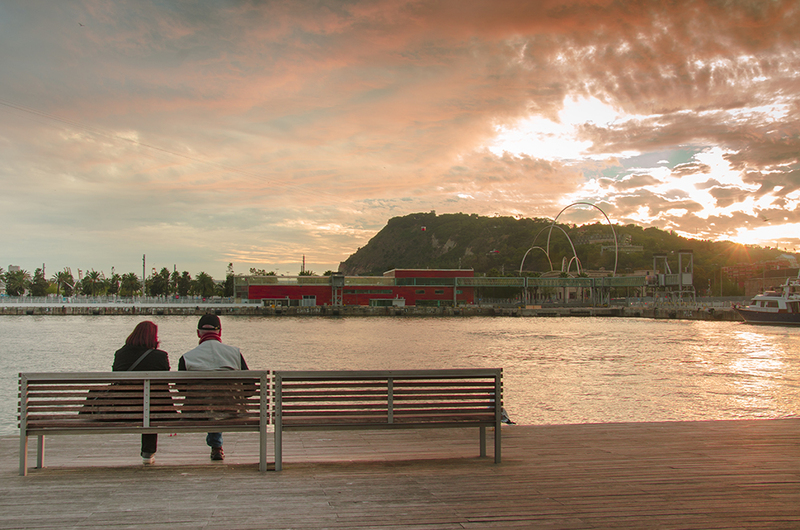 I have always enjoyed taking pictures of benches and luckily got a lovely couple enjoying the sunset and the beautiful view. It was a perfect scene and I just had to press the shutter on my camera and capture the moment. The post processing was limited to adjusting contrast and cropping/straightening the image using Adobe Lightroom on a Macbook Pro. I started photography as a hobby, but in a few years I was crazily addicted to it. I love taking pictures of landscapes and cityscapes at night. To upgrade my knowledge and skills, I am currently enrolled for a National Certificate Level 2 Photography Course at Westminster College. I have also started taking up some paid photography projects for small companies, which helps me to challenge myself and work as per the customer’s direction. The new NEC monitor will help get my workstation ready and will be a great help while post processing images on a bigger screen. More of Nandan’s work can be found here. 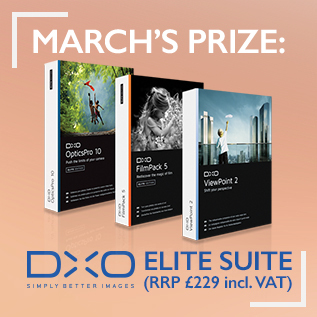 Submit your images that capture the perfect moment for your chance to win a DxO Elite Suite (RRP 229 incl. VAT). This entry was posted in Color Confidence, Color Confidence Range, General News, Monitors, Photography and tagged Color Confidence, Monitor, NEC on March 9, 2016 by Color Confidence. 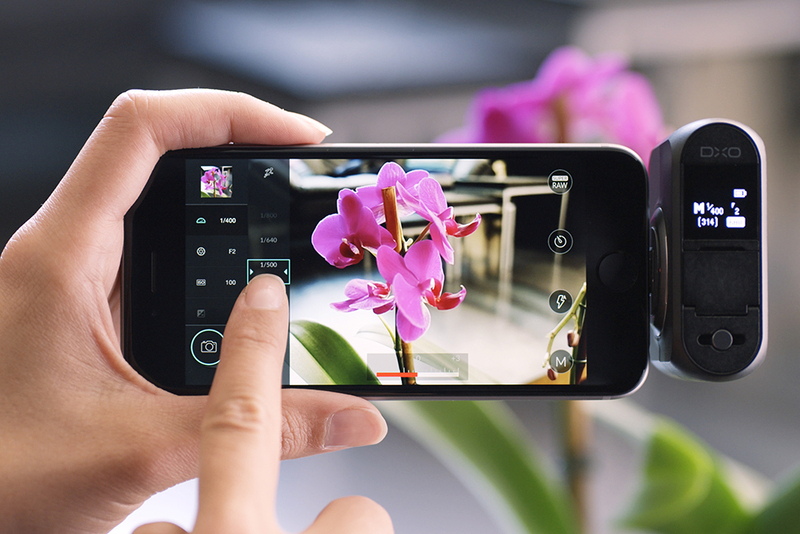 DxO has announced the immediate availability of yet another ground-breaking update to the award winning DxO ONE professional quality connected camera for iPhone® and iPad®. The version 1.3 update, available for free via the iTunes App Store, introduces several new features that further extend the use of the DxO ONE, including the ability to use the OLED display as a novel framing assistant to help quickly compose while operating the camera with one hand. Version 1.3, the second major upgrade to date, enables the DxO ONE to be used as a miniaturised pro-quality camera that is smaller, easier, and faster to shoot than any other camera on the market. To quickly capture life’s fleeting moments, simply pull the DxO ONE out of your pocket or purse, and in one movement, slide the lens cover open, compose the scene using the OLED display as a framing assistant, then depress the two-stage physical shutter button to lock focus and grab the shot. In stand-alone mode, the DxO ONE provides a fun, retro-style of photographing without “chimping,” and makes browsing newly captured images a surprising and delightful experience. Best of all, when using the DxO ONE in stand-alone mode, all of your preferred camera settings for aperture, shutter speed, ISO, metering, white balance, etc. are preserved, exactly as you set them in the iOS app. For example, if you prefer to capture portraits at f/1.8, the camera will always be ready at f/1.8 when you pull it out of your pocket. And because the DxO ONE has a physical shutter button, it works even if you’re wearing gloves. So when you’re on the slopes, set the camera to 1/4000s (or higher), then when you pull the camera out of your ski jacket the DxO ONE is immediately ready to freeze fast action. Version 1.3 also introduces a host of other features including motion blur alert, and an elegant new way to dial in white balance, metering and focus modes, which can also be viewed as overlays in the viewfinder along with your iPhone battery level. 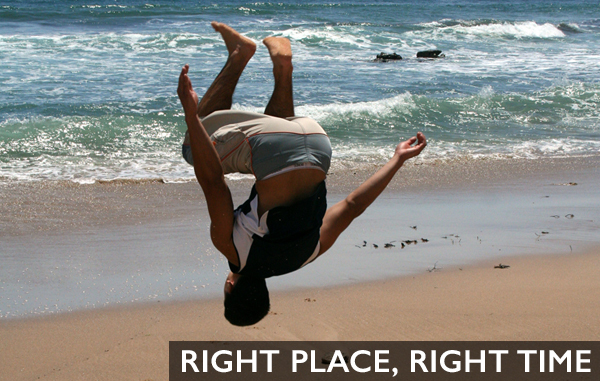 Browsing photos is faster than ever, with the gallery now sorted in the same order as in iOS Photos. You can be sure your images were successfully shared thanks to a new visual confirmation message, and you can set a preferred JPEG compression level for photos, and bitrate for videos. Of note, an innovative Message Centre now provides a direct connection to DxO, with in-app access to current information designed to help you get the most out of your DxO ONE. DxO ONE owners are invited to download and install version 1.3, which is available as a free update via the iTunes App Store. New firmware, also immediately available, can be downloaded to the iPhone and installed on the DxO ONE with a simple tap. This entry was posted in DxO, Photography, The technical stuff and tagged DxO, Photography on March 2, 2016 by Color Confidence.